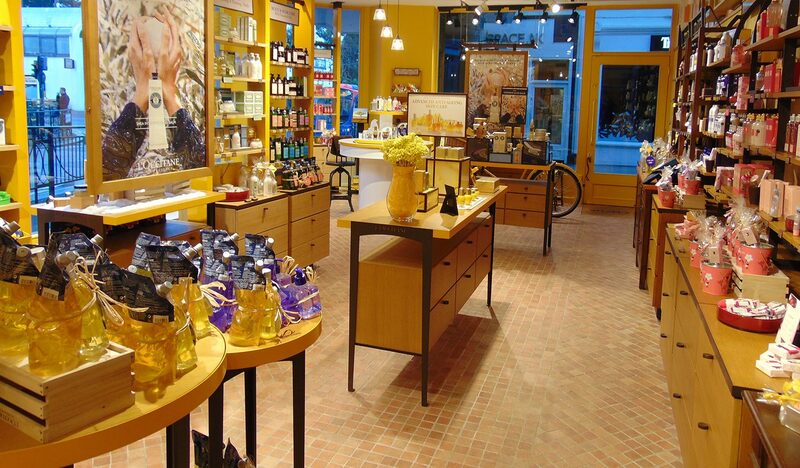 Modern retailers require their stores to be an extension of their brand – memorable and expressive. Whether you are a retailer or a commercial business, we have the nationwide capacity to undertake the fit-out of your premises. If your business requires a new approach to its retail space, or you are looking to implement new branding, we offer bespoke design consultation to plan the best approach to communicating your business’s brand through space. 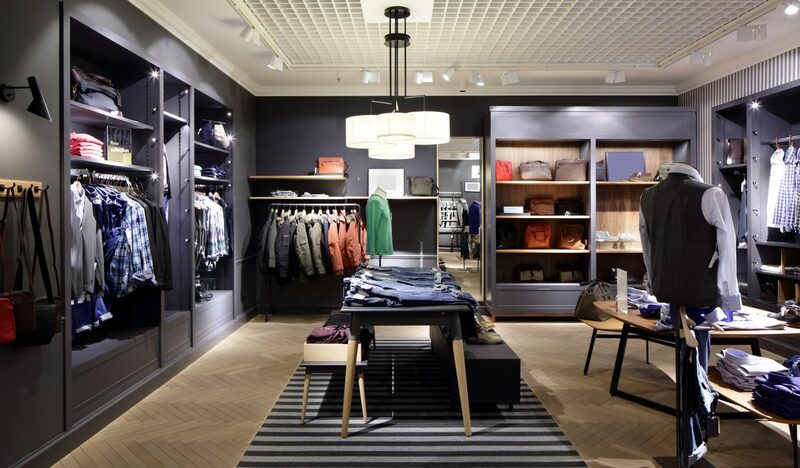 We design and manufacture bespoke furniture and fixtures to ensure that every retailer we work for is left with a retail space which best meets the functional needs of their store, for both them and their customers. We have a extensive experience undertaking work in a range of retail environments, with particular expertise in cosmetics, jewellery and fashion. With experience working for national and international retailers, we deliver stylish and distinctive fit-outs that can help you achieve your business goals. We call on trusted specialist teams across the country to ensure that every client, whether large or small, receives the service Forward Contracting is renowned for. Our extensive experience in project and site management means that we can effectively coordinate all trades on site, to ensure that projects are completed to a high standard even on the most challenging timescales.